AMS is a full service actuarial consulting firm that has been providing exceptional service to the industry since 1999. AMS specializes in the Accident & Health and Specialty Markets. However, it has ample experience in numerous specialized markets. AMS provides an array of services to its diverse clients. AMS works closely with its clients to understand each client's individualized need and provides customized, actionable solutions. AMS's broad experience provides current, relevant industry perspective. Get in touch with AMS. Let AMS help position your firm to excel in this rapidly changing environment. 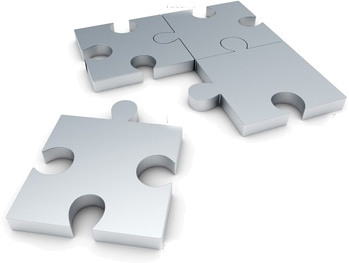 AMS will help you strategically evaluate, develop, position and expand your piece of the puzzle.